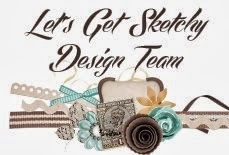 I am so excited to announce that I am joining the Design Team at Let's Get Sketchy! I've got some big shoes to fill (Ashley Horton finished her term) but I'm gonna do my best! 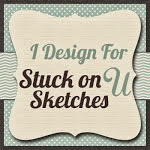 In any case, wish me luck, and head to Let's Get Sketchy for a weekly sketch! You are sure to find some inspiration! Welcome aboard Shelia we are so happy to have you with us! congrats!!!!! soooo excited for ya!!! Congrats to you, Sheila!! 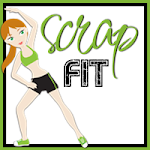 I will be watching to see what creations you do.